The Experience is the brainchild of well-known event professional Joe Falco. For the last eighteen years Joe has provided entertainment for thousands of weddings and events as part of the some of the Tri-State Area's top entertainment companies. Over the course of the last few years Joe saw a need in the market for an all-inclusive event design firm that could offer its clients excellent value along with unsurpassed quality and service. Our team of entertainment, photography and cinema pros will make your event a huge success. A good DJ is on top of coordinating the event. Your DJ, is the heart beat of the party. A great DJ breathes life into an event, using their experience, and musical expertise to drive the party. If you're looking for a DJ to just play a playlist... our DJs might not be for you. But, if you're looking for an experience unlike any other... you've found the right place! If a picture is worth a thousand words then we love writing long stories. Your love story to be exact. There is nothing better than the feeling you get a photo completely captures a moment. We take those moments and turn them into memories that will last a lifetime. 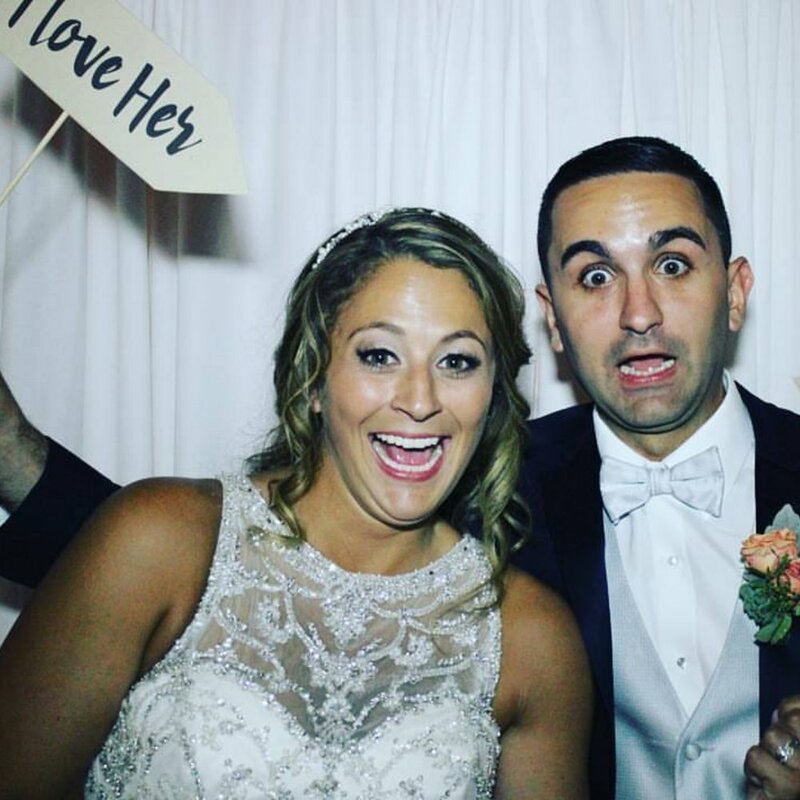 Photobooths are the perfect way to keep your guests entertained and having a blast. Our photo booth team will be there to ensure your guests have an amazing photo booth experience. Our booths have been part of some of the tri-state areas most awesome Weddings, Sweet 16s, Quinces, Bar/Bat Mitzvahs, Social & Corporate Events. Our Bistro Lighting, Fairy Lights, Uplighting, Intelligent Lighting, and Monograms can totally transform a space. They're a versatile way to add a bit of glow to virtually any type of venue, from an outdoor tent wedding to a ballroom celebration. Live musicians bring a certain feel to your event. We offer musicians to play your ceremony or cocktail hour. You can also have musicians play alongside your DJ entertainment if you want to bring some flavor to your reception. — Rob and Jen W.